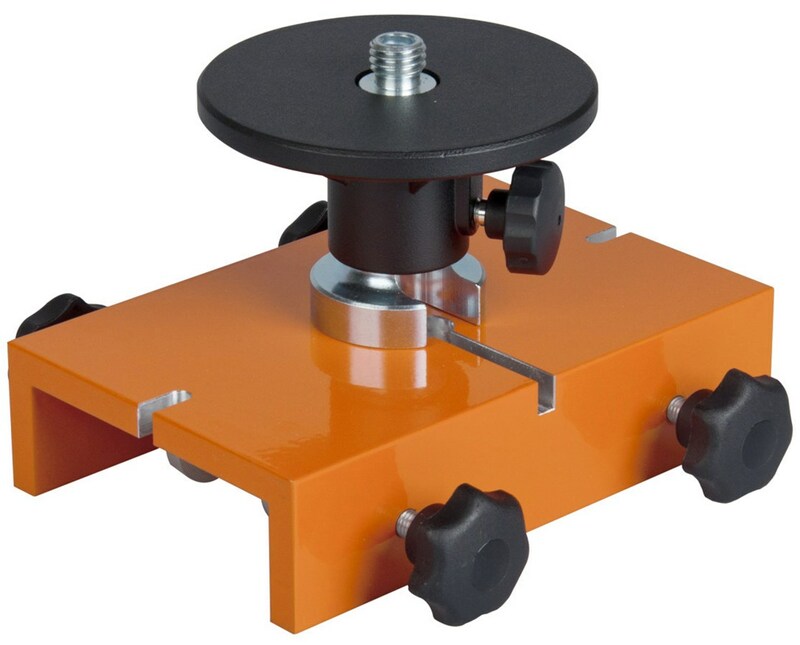 The Batter Board Clamp for Nedo Rotating Lasers is an essential add-on to a leveling equipment, particularly rotating lasers and theodolites. 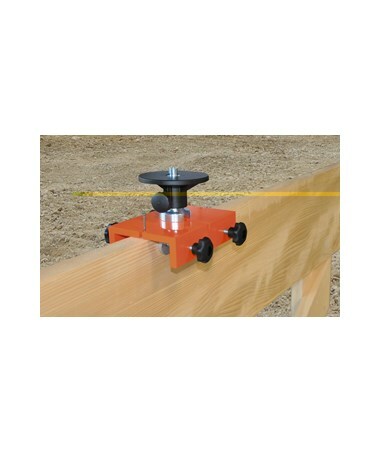 It is a sturdy batter board with four clamping screws that allow for easy handling and a secure grip on a panel and boards that are up to three inches thick. This batter board has a removable mounting plate and a 5/8-inch x 11 thread that securely mounts the instrument. It also has a nail hole for an exact positioning of a theodolite over a reference point. 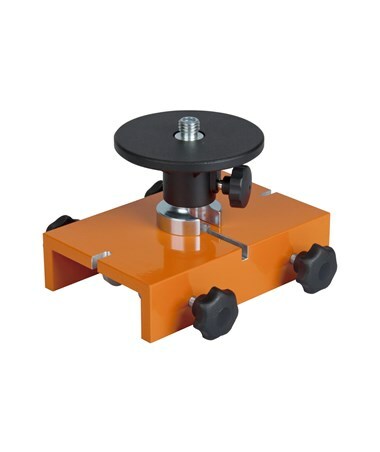 This accessory is made aluminum with a sturdy build and a weight of only 3.7 pounds.